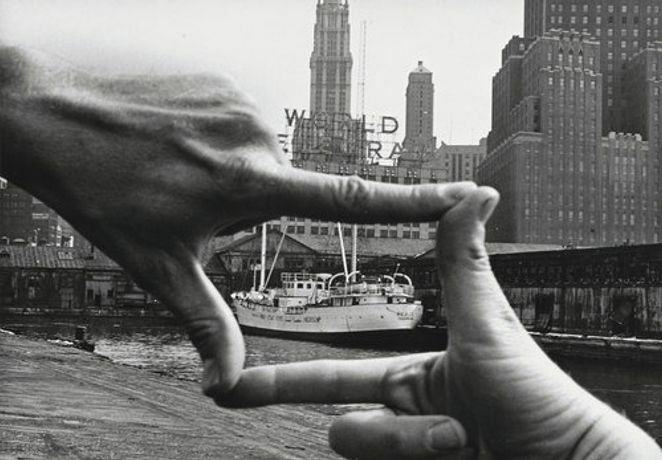 The photographers Harry Shunk (German, 1924–2006) and János Kender (Hungarian, 1937–2009) worked together under the name Shunk-Kender from the late 1950s to the early 1970s, based first in Paris and then in New York. Shunk-Kender photographed artworks, events, and landmark exhibitions of avant-garde movements of the era, from Nouveau réalisme to Earth art. They were connected with a vibrant art scene that they captured through portraits of artists and participated in through collaborative projects.